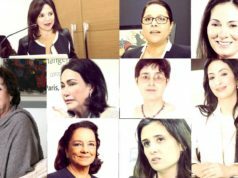 Home Economy Who Are the 6 Moroccans in Forbes’ Most Powerful Arab Women 2017? 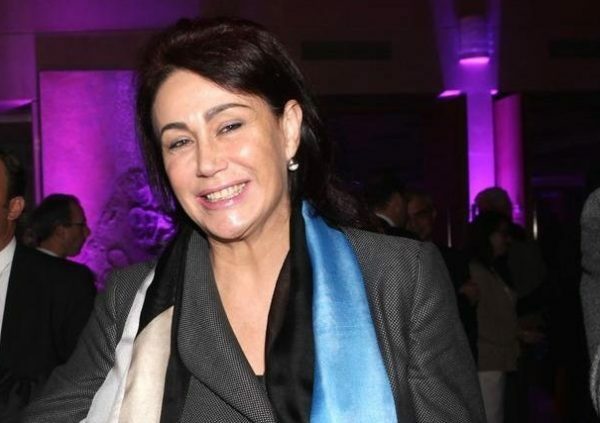 Rabat - Forbes has released this year’s Top 100 Most Powerful Arab Businesswomen, featuring six Moroccans, led by Moroccan Capital Market Authority Chair Nezha Hayat at number six. 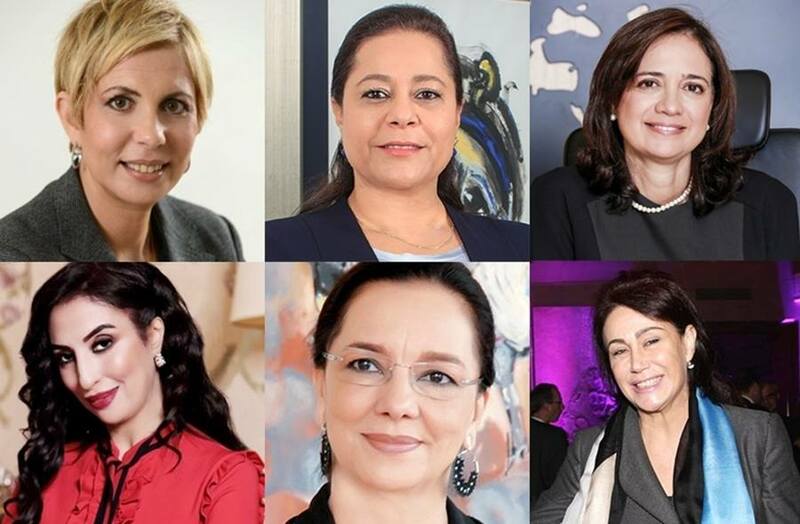 Rabat – Forbes has released this year’s Top 100 Most Powerful Arab Businesswomen, featuring six Moroccans, led by Moroccan Capital Market Authority Chair Nezha Hayat at number six. The United Arab Emirates (UAE) tops the list with 18 of its citizens, while Egypt places second with 16, and Lebanon third with 12. Saudi Arabia national LubnaOlayan tops the list, due to her position as CEO of Olayan Financing Company, which operates over 40 companies. 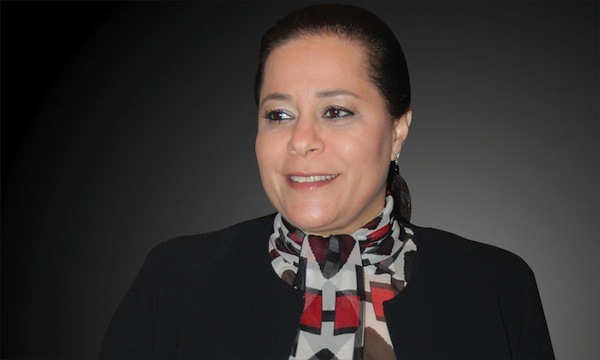 Central Bank of Egypt’s Egyptian deputy governor LobnaHelal is second, while Raja Easa Al Gurg came third,due to her role as managing director at EasaSaleh Al Gurg group and being on other corporate boards like HSBC Bank Middle East. Moroccan Capital Market Authority Chair Nezha Hayat has been an executive at the Casablanca Stock Exchange since 1996. With an MBA from France’s ESSEC Business School, she used to chair the Banking Commission of the General Conferederation of Businesses in Morocco (CGEM). 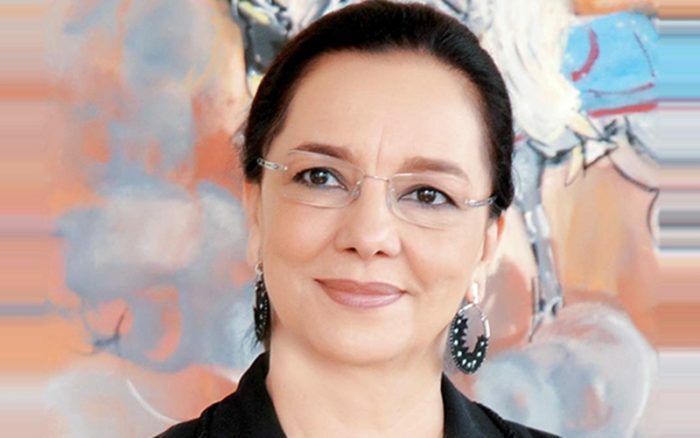 Hayat was the first female member to join the board of a banking establishment in Morocco, when she joined Société Générale Morocco’s Executive Board in 2007. 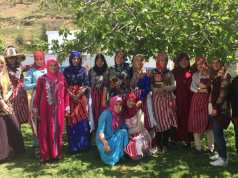 As the founder of the Association des Femmes Chefs d’Entreprises du Maroc (Association of Women Business Managers in Morocco) Hayat is committedto ensuring other women obtain high positions in business. As CEO of Morocco’s first winemaker Diana Holding, Maria Zniber commands a turnover from her company of MAD 3 billion each year and generates over 6,500 jobs. Under her leadership, the group joined the capital of French spirits group Belvédère, with 13.14 percent to become the majority shareholder. 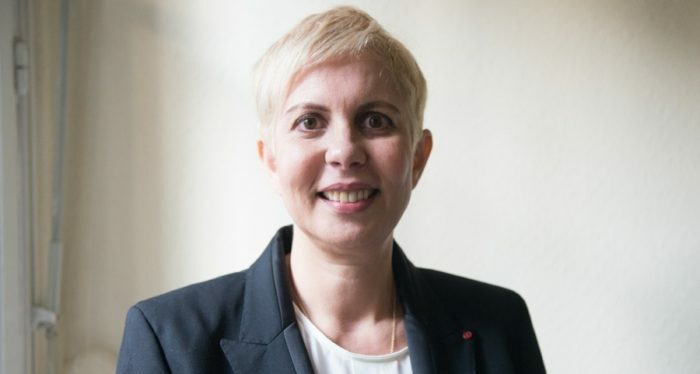 CGEM president and Holmarcom director Miriem Bensalah Chaqroun has a degree from Paris’ ESCP Europe and an MBA from the University of Dallas in Texas. She is also director of Oulmes Mineral Water and a board member for Bank Al Maghrib. 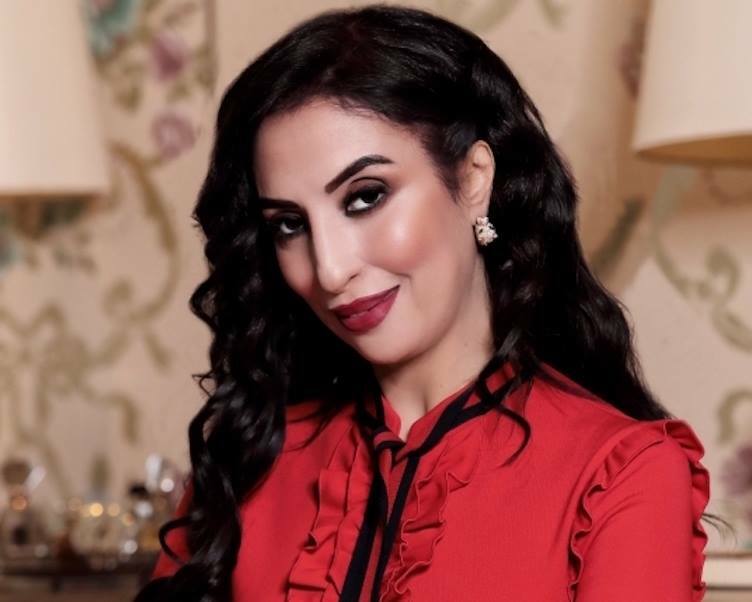 Salwa Idrissi Akhannouch is CEO of Aksal Group, a retail company with exclusivity over foreign brands in Morocco, like Zara and Massimo Dutti. Aksalalso has a 50 percent stake in Morocco Mall, Africa’s largest shopping centre that attracts 15 million visitors each year. Regarding her personal life, she is the wife of politician and director of petroleum company Akwa Group Aziz Akhannouch, and the daughter of businessman Ahmed Haj Belfiqih, who made his fortune in the tea trade. 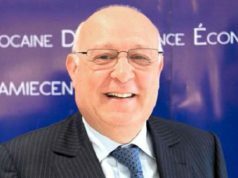 Saïda Karim Lamraniis the vice president of Casablanca-based Safari Group, a holding covering industries including transport, farms, and metallurgy. 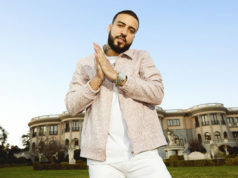 Lamrani is director of Safari Group-holding Mediterranean Society for the Automobile Industry (SMEIA), which imports foreign brands Land Rover and BMW to Morocco. 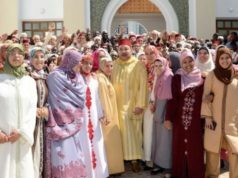 Born in Fes, the former CGEM vice president has a legal background and is the daughter of Mohammed Karim Lamrani, who was minister of Morocco three times under the reign of the late King Hassan II. 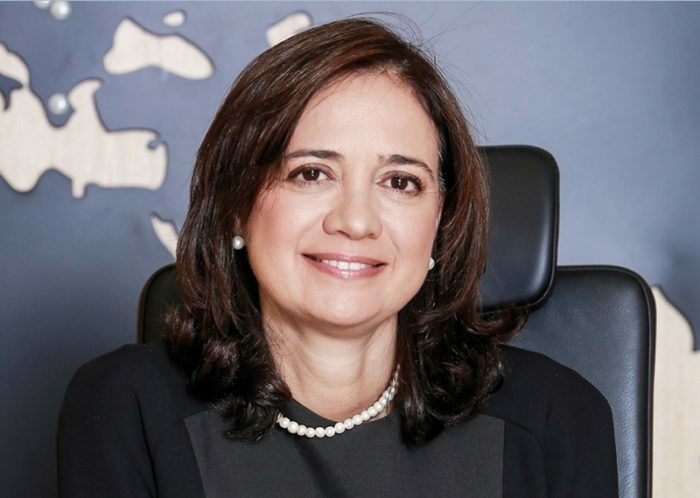 Laila Mamou has been CEO Wafasalaf since July 2004, which under her leadership has become a leading consumer credit company. Mamou worked her way up the company, previously working as risk management director and sales marketing director.